"the awkward middle period, that space where you don't feel well at all, but you can outwardly function again. 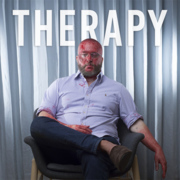 I learned from regular work with a therapist that you usually understand things long before you feel them, and that can create a sense of limbo. That limbo is where this song lives." 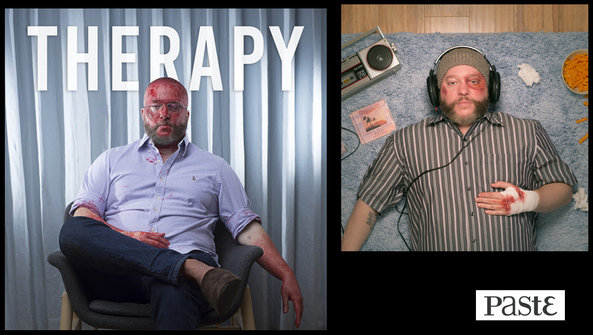 Cooper's weekend therapy sessions inspired the title of his forthcoming EP Therapy, out April 26 via Bear Machine Records. He knows firsthand how confronting one's past is a task easier said than done.